The US government should concentrate on defeating the Islamic State rather than ousting Syrian President Bashar Assad from power. 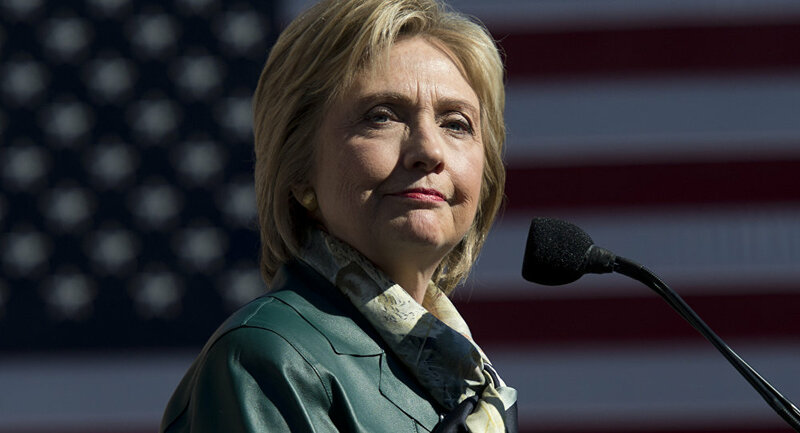 WASHINGTON (Sputnik) – The US government should concentrate on defeating the Islamic State rather than ousting Syrian President Bashar Assad from power, Democratic presidential candidate Hillary Clinton said on Thursday. “There is not going to be a successful military effort at this point to overturn Assad. That can only happen through the political process. So, our effort should be focused on ISIS [Islamic State], we have to prioritize,” Clinton said. The fate of President Assad has been a stumbling block in the Syrian peace talks, with Washington and its allies insisting he must step down, and Moscow saying the people of Syria should decide on his future. The latest round of international meetings on a settlement of the four-year Syrian civil war took place in Vienna on Saturday, where the parties defined a political solution for the war in Syria. According to the agreement reached in Vienna, formal talks between the Syrian government and opposition factions must take place by January 2016, with a view to hold presidential elections within 18 months.